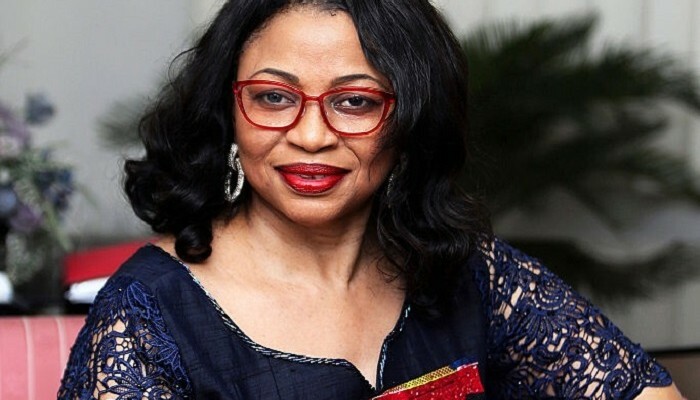 TechInAfrica – Folorunsho Alakaija was a former banker and fashion designer who makes it be the richest woman in Nigeria. She was born in a conservative family where her fate to be a woman was decided before she even could speak a word. She was expected to follow what her folks decided for her. As she followed their bidding, she realized that it has minimized her potential and he knew she could do more. One day, she decided to make her first step which happens to be her extraordinary journey. She followed her own dream instead of following the path that had already been decided by her parents. She started off her journey from her hometown, Lagos, Nigeria. She was born in the polygamous family which her father, Chief Ogbara, had eight wives and 52 children. Her father was the traditional ruler of Ikorodu and followed the tradition with faith. Folorunsho studied a secretarial course in the UK which was decided by her father. At the time, it was not what she wanted. She had her own ideas about what to do and became but she had no choice but followed her father’s direction. She returned to Nigeria in 1974 and had a job as a secretary at Sijuade Enterprises for about a year and a half. While working at the company, her ideas started to grow. 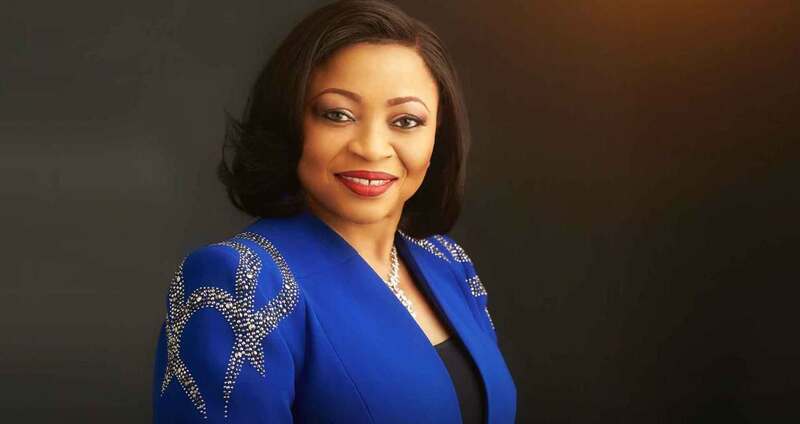 She quit her job at Sijuade Enterprise and worked in the banking sector as Head of Corporate Affairs at International Merchant Bank. Starting from there, she was living her own dream, not her father’s or family’s anymore. She made great improvements in her new position but she sought more. She decided to make a change and moved out to England. She entered a fashion school, a dream of her life. Once she was sure that she had good enough, she got back to Nigeria in 1986 and created her own fashion brand; Supreme Stitches. The brand had made instant fame for designing haute couture for the crème de la crème of society. Her fashion brand has become a hit, especially in the high-class communities. Not only in fashion, but Folorunsho also expanded her business in other sectors, including in oil and gas and real estate. In the oil and gas sector, he holds Famfa Oil and owns 60% stake in Block OML 127. In the real estate sector—in the homeland and overseas—her net worth stood at US$1.7 Million last year.